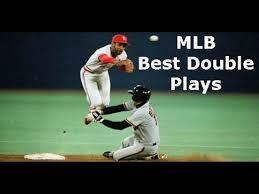 MLBDoubleplays has a total of 39 completed (plus 4 pending) sports picks the last 30-days. Baseball, Baseball and More Baseball. I will give you baseball winning selections all season long. Get all the Baseball action you can handle every single night. I have a multiple games a night system that has me always coming out of the season profiting. MLBDoubleplays has not posted any blogs yet.